Only $29.99 / 60 Capsule Bottle! or $59.99 / 2 Bottles + 1 FREE! All Memory Aids Are Not Alike! 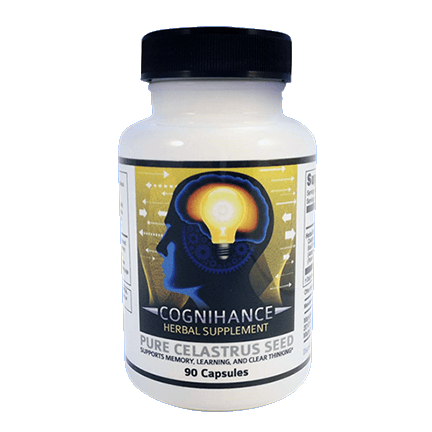 – Why Cognihance “Herbal Brain Power” Products? You get the combined herbal brain power from 9 different time tested herbs in one simple formula. Professionally manufactured in the USA by a food chemist with a lifetime experience of herbal medicine. Independently tested and certified, with ZERO synthetic additives, colors, flavors or fragrance. “I wish I knew about Cognihance last year when I started college. It’s the perfect ‘memory boost’ while studying for tests, and is the perfect ‘secret weapon’ when taking tests. My scores have increased by several points already, and I’ve only been using Cognihance for a few weeks.” Anita M.
“As I entered my 50’s, I noticed that I was having more difficulty than usual remembering important business details. I looked to medications that might help, but was grateful to have found Cognihance. 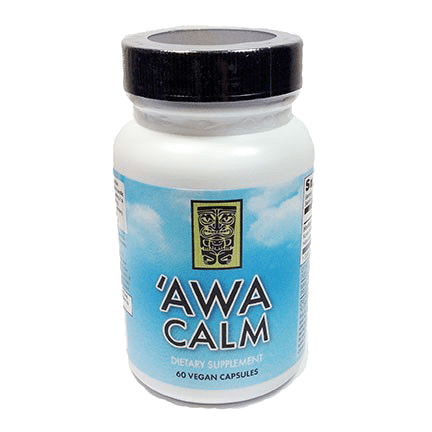 It’s part of my daily regimen, and I couldn’t imagine starting my day without it.” George J. 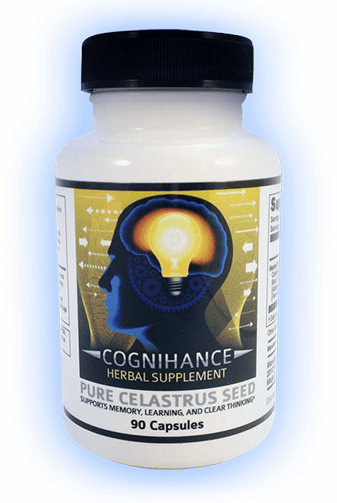 Both Celastrus seed and Gingko Biloba have been shown to help support brain function and to help improve memory, especially when it comes to minor memory problems associated with the normal aging process. * We have combined these two herbal powerhouses into a proprietary formula that took several years of intensive efforts to perfect. We are passionate about this natural herbal supplement; it’s a product we use ourselves here at Cognihance.